This book gives insights into the apocalypse and the apocalyptic thinking. Understand the background of these texts and how it influences our daily life. In the first part there is a description of the apocalypse and one of its sources: The Gospel of St. John. These ideas were very influential in the American culture, what is shown by describing some of the influential religious movements. But the apocalypse is also an interesting subject for the media landscape. As an example the terminator movies are analysed. In the following chapter we explain the psychological backgrounds, why people believe in or even longing for the apocalypse. 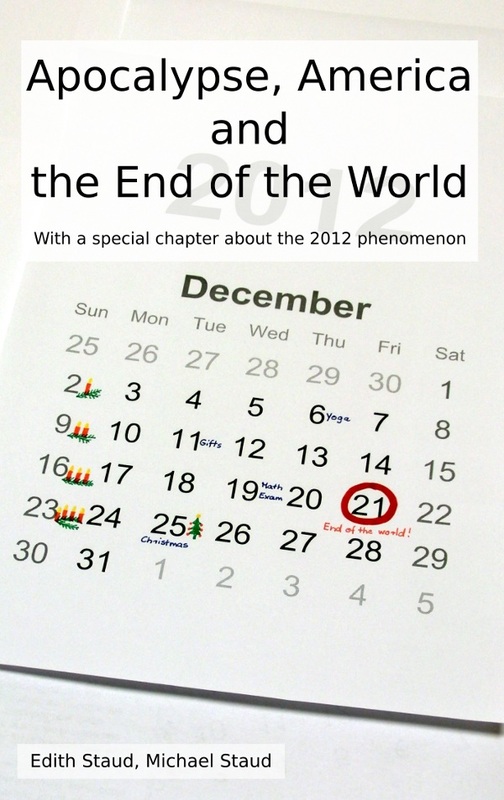 The second part of this book uses the 2012 phenomenon as an example to show how an apocalyptic prediction is made and what the potential impacts are. It is described how these predictions were developed. With examples we describe the influence of religious ideas, the influence of culture, the historical ideas and the reactions of the individuals. 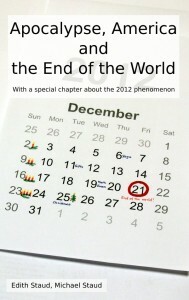 At the end of the book is a discussion about who profits from the announcements of the end of the world.